This week our challenge at Just Add Ink the theme is to just add Leaves. 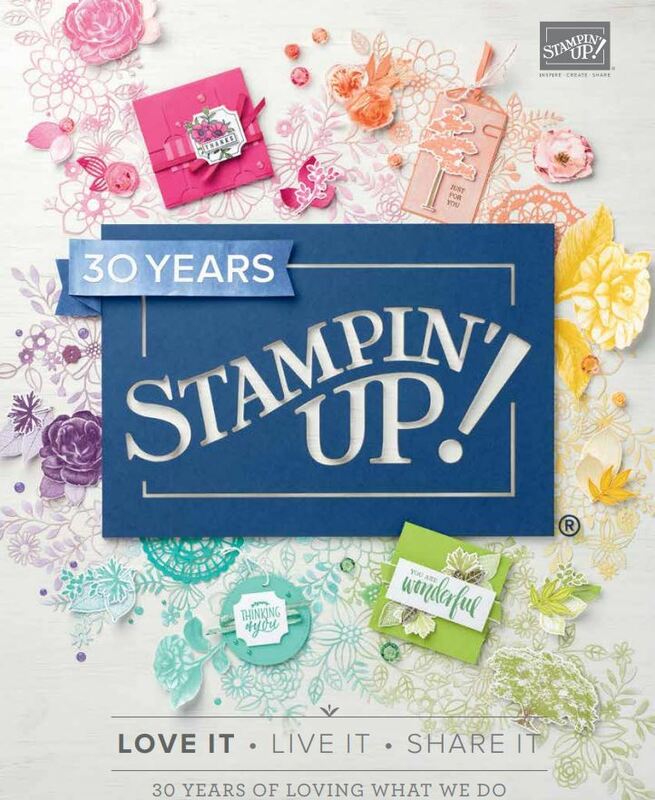 Heres is what I came up with using a new upcoming stamp set in our new annual catalogue called Simply Sketched which is a hostess set. Ive also used the leaf out of Betsy’s Blossoms and used a new in color called Pistachio Pudding and a new colour called Smoky Slate which Im in love with! The background is the acetate smash technique. 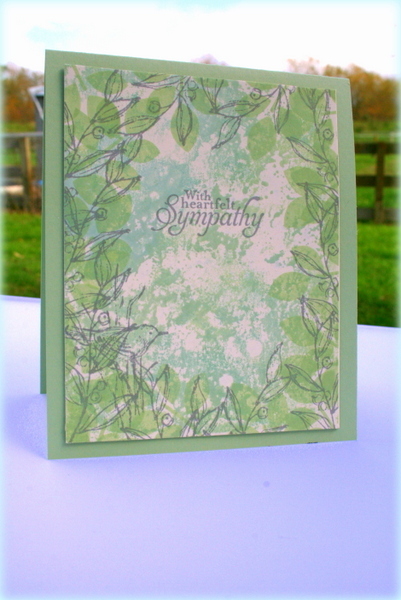 I wanted it to be a soft and subtle colour card because of the theme of the card. Do go and check out our Design Team girls cards here and hope you can play along this week! WOW Delys this is a beautiful card and the colours are just perfect together! This is beautiful Delys! Love the background and the leaves are perfect for the sentiment.